Today, Chuck Swindoll discussed the talents required by a mother – may I add grandmothers to the list since I am closest to that generation these days. “What does motherhood require?,” asks Chuck. 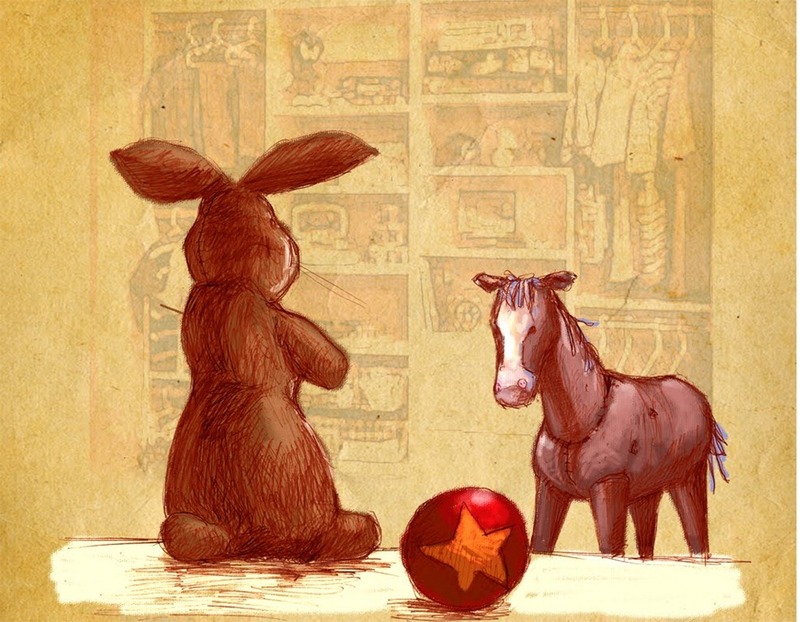 To you grandmothers – Remember the Skin Horse in The Velveteen Rabbit? All his stuffing was starting to come out, his hair had been "loved off," but how valuable he was! . . . I’m not insinuating your hair has been loved off or that you’re falling apart but the analogy is appropriate. 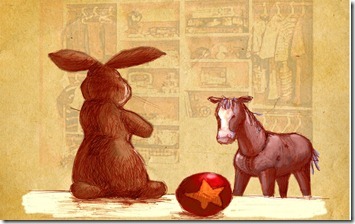 Velveteen mothers (and grandmothers) turn out fragile, selfish, untouchable children. But unselfish, giving, secure moms (and grandmothers) somehow manage to deposit healthy, wholesome kids into our lonely, frightened society.